Music is taught by our specialist teachers (Miss Berry, Mr Rudd), who teach the subject from Reception to Year 6. Scientists say that children who are exposed to music, or those who play an instrument, do better in school than those who don't. Recent research suggests exposure to music may benefit a child's reading age, IQ and the development of certain parts of the brain. Music teaches good disciplines, can relieve stress, gives a sense of achievement, but most of all – Music is fun! Children learn Music as part of their carousel (alongside Drama, Computing, French and PE). Every child from reception through to Year 6 learns to play all classroom instruments in an ensemble setting throughout the year; this includes but is not limited to keyboards, chime bars, rhythm sticks, hand drums and Boom-whackers. In addition, we teach recorders in a whole class setting in Year 3, and ukuleles in Year 4. 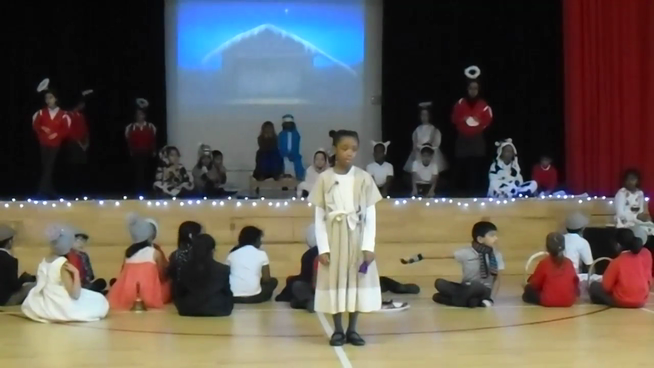 The Music department is responsible for all singing in assemblies, for supporting class teachers with music for cross curricular topics, for teaching music which is appropriate for different festivals, and for the Y3 and Y6 Productions. Sudbury has its own School Choir (The Sudbury Songbirds), and a School Band. These ensembles represent the school in local festivals, concerts and competitions and make regular visits to the Sudbury Neighbourhood Centre and Bishops Court (warden-controlled accommodation). Children have the opportunity to have instrumental tuition on the Violin, Guitar, Drum Kit, Flute, Fife, Clarinet, Saxophone, French horn, Cornet, Trombone, Euphonium or Tuba. If you would like more information about instrumental tuition, please contact Mr Rudd at school. Children taking instrumental lessons are encouraged to take ABRSM Graded examinations and to perform at every opportunity both in and out of school. Several of our children are members of the local Brent Music Junior Schools Orchestra. The National Curriculum bases its Music Curriculum around skills involving Listening, Performing and Composing, and at Sudbury, we relate these activities,whenever possible, to the school’s spiral curriculum.